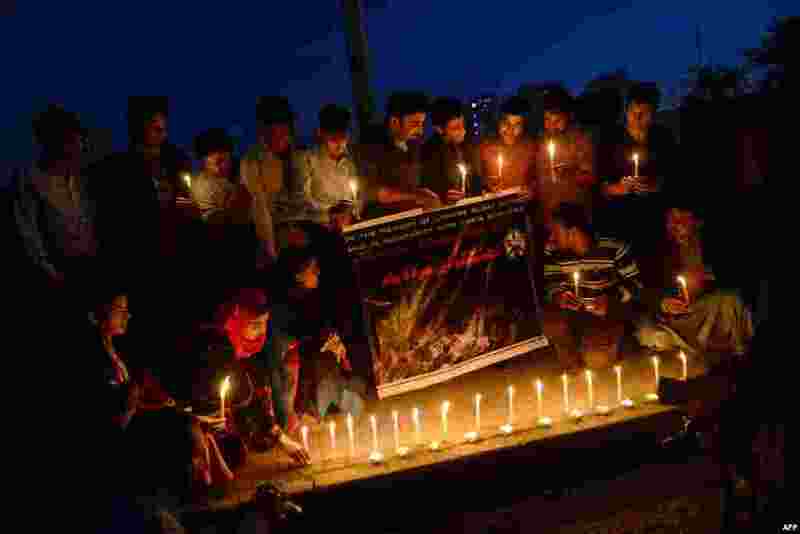 1 Pakistani students in Islamabad protest the November 2 suicide bombing that killed at least 55 people on the Wagah border. The blast tore through crowds of spectators leaving the daily joint Pakistan-India military ceremony that closes the border checkpoint. 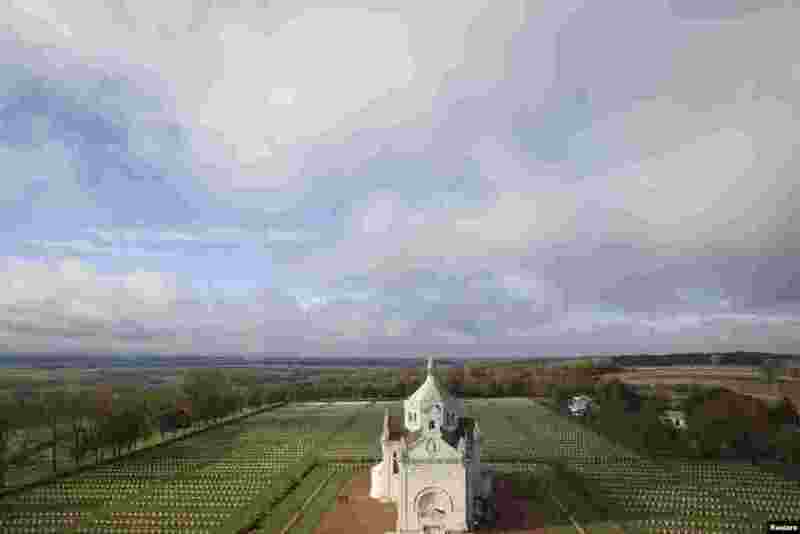 2 An aerial view of the French World War I Military Cemetery at Notre Dame de Lorette memorial in Ablain-Saint-Nazaire, northern France. The cemetery is the largest French military cemetery with more than 40,000 soldiers buried here. 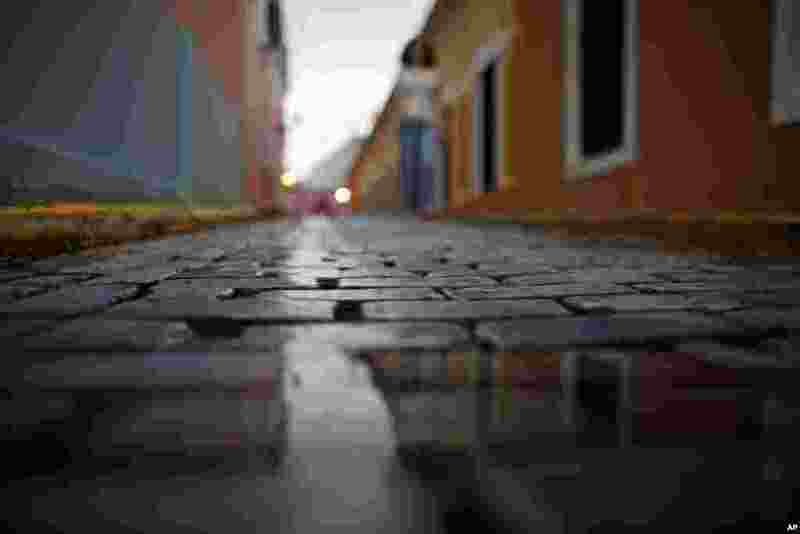 3 A wet, cobblestone street is seen during a rainy day in Old San Juan, Puerto Rico, November 4. Heavy rains caused by a cluster of storms killed at least seven people in Haiti and caused major flooding in the Dominican Republic and Puerto Rico. 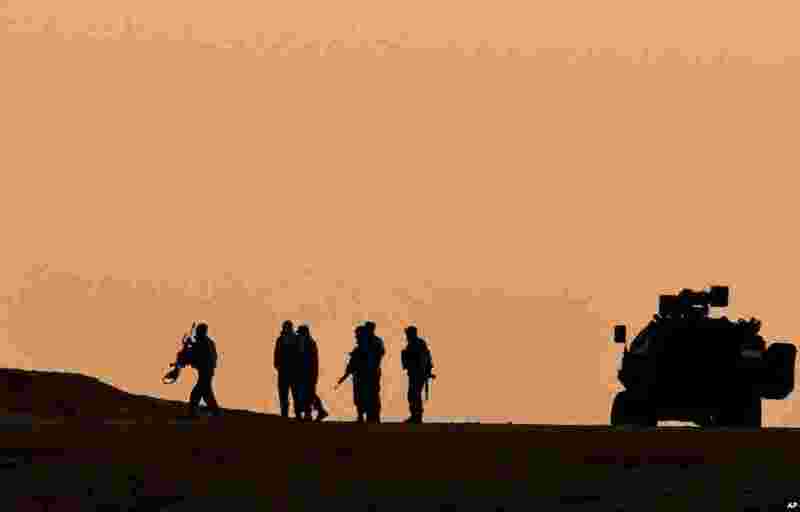 4 Turkish soldiers walk on a hillside overlooking the Syrian town of Kobani, near the Turkey-Syria border.